Lot 24 SITE BUILT HOMES ONLY. Sunny Hills has beautiful lakes, sidewalks for leisurely walks, Boat Lake for swimming, and Gap Lake with boat ramp for fishing! This is an opportunity to get your home built at low lot costs in a nice development. WELL AND SEPTIC NEEDED Please verify all information on property and location. 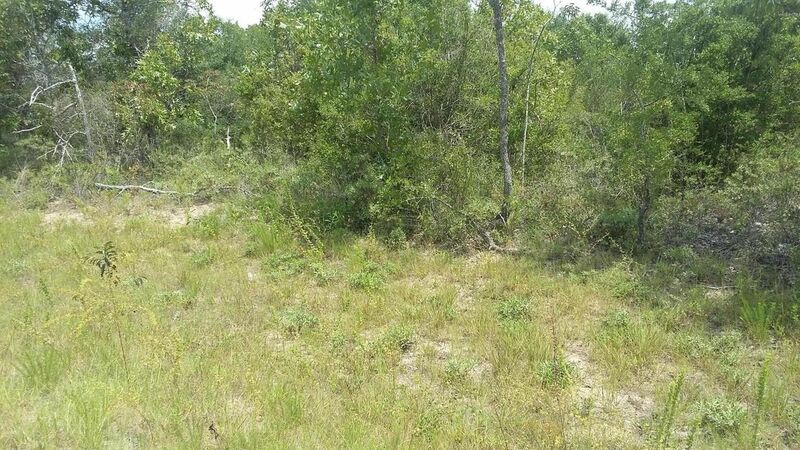 #00 SHEFFIELD (MLS #649216) is a lot/land listing located in Chipley, FL. This is a lot/land listing with a lot of 10,019 sqft (or 0.23 acres). This property was listed on 08/06/2016 and has been priced for sale at $2,500. Nearby zip codes are 32409, 32438 and 32466. This property neighbors other cities such as Fountain and Youngstown. Listing Last updated 02/19/2019 9:30 AM CST . Some properties which appear for sale on this web site may subsequently have sold or may no longer be available. Walk Score provided by Walk Score. Mapping data provided by Google and Bing.